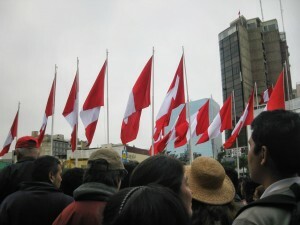 I got the chance to spend 10 days back in Peru in November. I had a great time but I caught a little third-culture-kid-itis, again. I’m in Lima. I’m in the place where I was born. I’m from here, and yet so patently not. The last time I returned, two years ago, I sobbed as the plane landed, but this time I just feel a calm satisfaction as I hand my [Peruvian] passport to official. “Returning, or do you live abroad?”he asks. 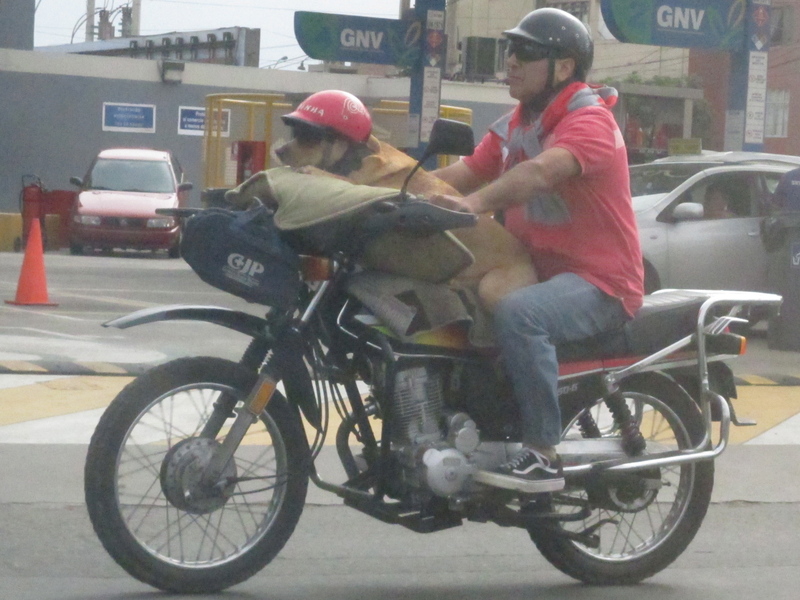 “I live in in Colombia,” I say. “Welcome,” he says and I am in, as a citizen. I think it’s high time I re-emerged from the swamp of busyness and tiredness that was threatening to overwhelm me, but by God’s grace is turning to solid ground beneath my feet with every day that passes. Happy 1st December, which in Medellín marks the beginning of the Christmas period and is celebrated by a great deal of noise at midnight. Below, one of the funniest things I’ve seen for a long time, taken in Lima, Peru. independence from Spain on 28th July 1821.
of its cause, which God defends. these fledgling republics’ liberty was. 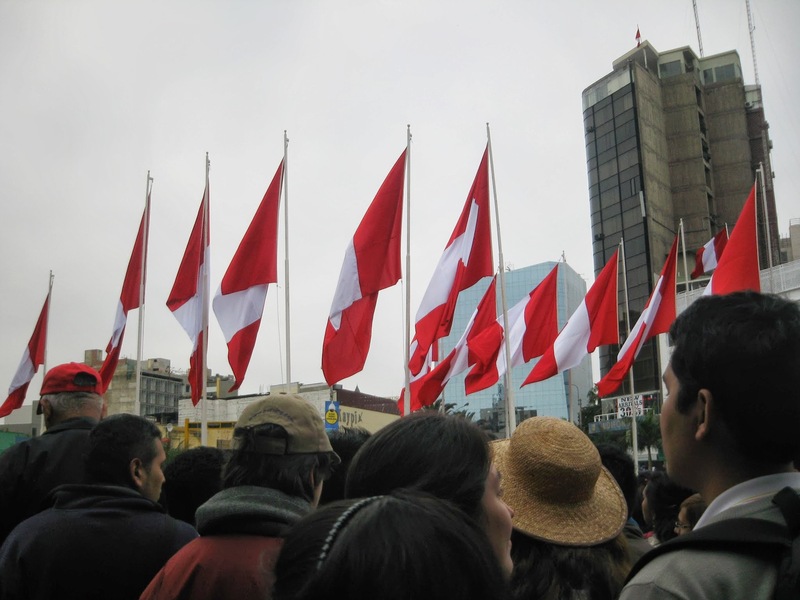 Peru’s war of independence lasted from 1811 to 1824.